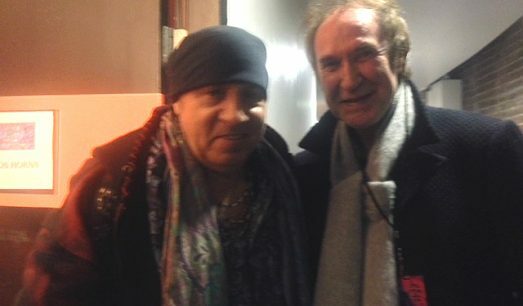 Ray Davies and Stevie Van Zandt at the Roundhouse in London on November 4th. 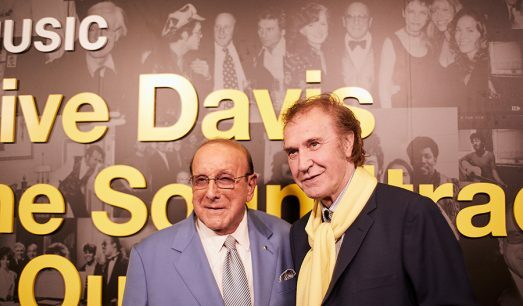 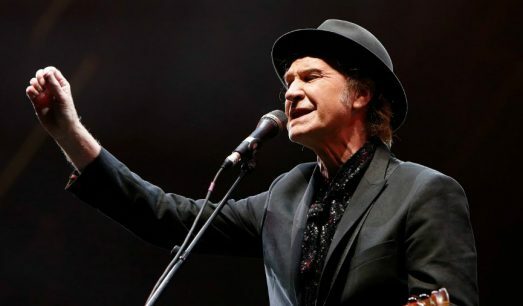 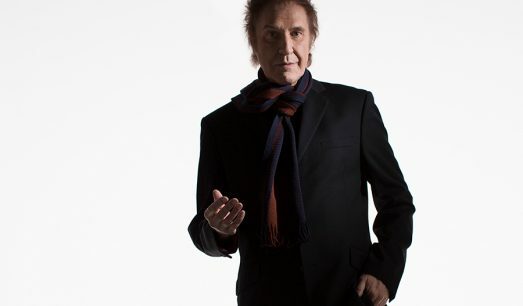 Sir Ray Davies headlined BBC Proms in the Park last night. 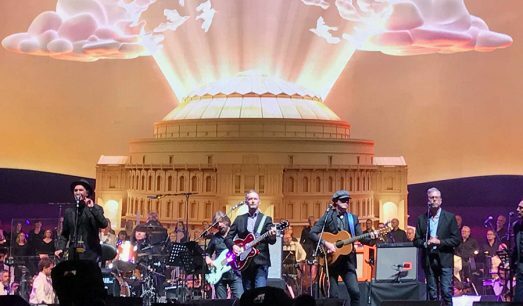 Here’s “Waterloo Sunset” – enjoy! 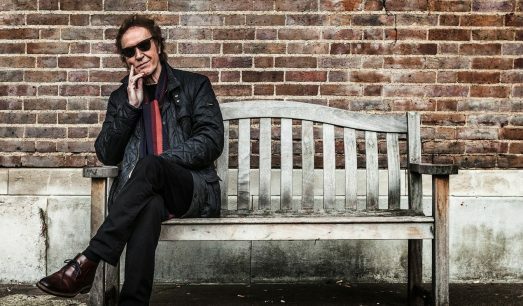 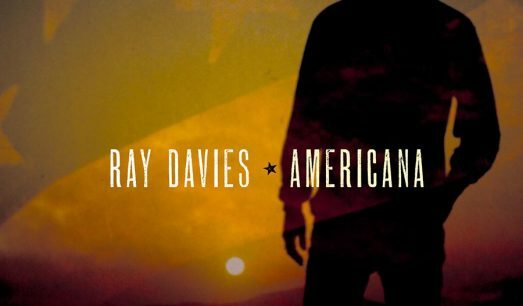 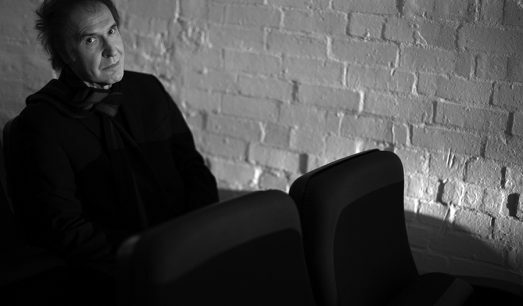 Exclusively at the Daily Beast, watch the exclusive video premiere of the title track from Ray Davies’ new album, Americana, out April 21 via Legacy Recordings. 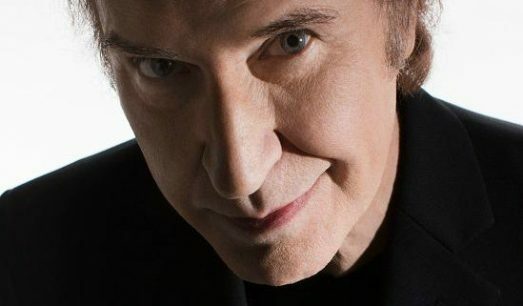 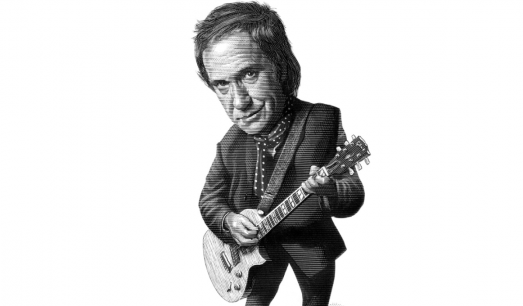 Thanks to the band’s run of magnificent social vignettes throughout the 1960s, Ray Davies of The Kinks became known not simply as a fine songwriter, but a fine British songwriter….